I have previously written about 5 things i hated about the BBM app. Well after two weeks of using it now and then, my mind has finally gotten used to the idea of having the BBM app as just another app i happen to have installed on my phone. Well i pretty much use it as much as i use Whatsapp, which is sparingly i could pretty much go for two days without touching the app unless it's to reply a message (blame it on busy days). I wanted to come with 5 things I loved about the Blackberry Messenger to balance the earlier article on the 5 things I hated about the Blackberry Messenger but I could only come up with 3 things so far. 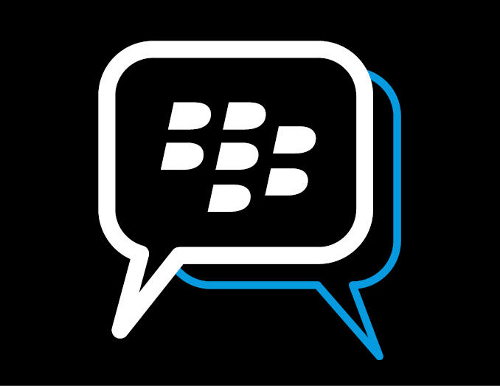 The Blackberry messenger assigns a PIN to everyone who has it installed, which allows users to make new friends (by sharing PINs) without giving up much of their feeling of privacy. I really love the fact that you get a read and delivery receipt for any message you send. It's kind of cool (in a stalkerish way). I don't really agree with some design choices on the Blackberry Messenger their are a lot of wasted space on the BBM but it still looks better than Whatsapp.